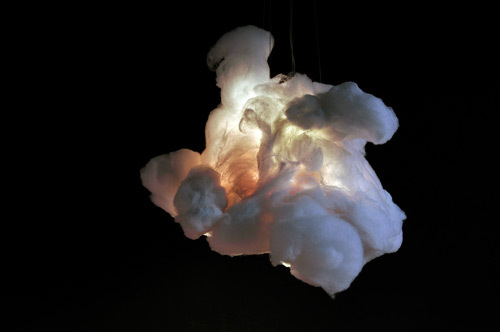 Le Nuage is an exclusive light object by Dutch Designer Wout Wessemius with many decorative possibilities for application. 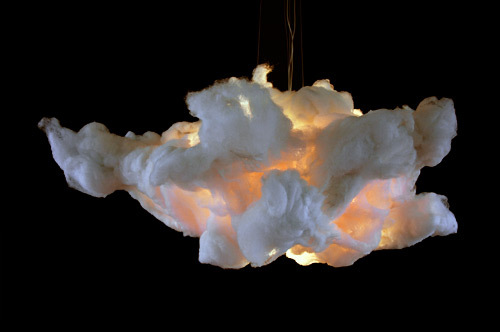 Because of its material properties, each lamp has its own unique shape. 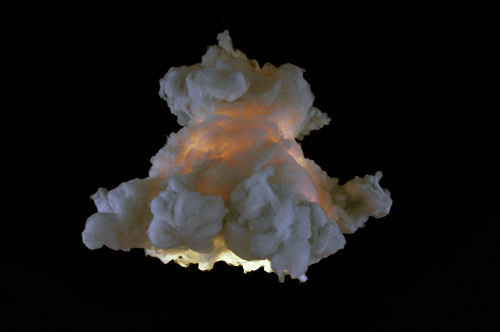 The energy-saving bulbs create both ambient and functional light. The use of special materials in the interior provides an attractive sunny glow, and accentuates the special contours. 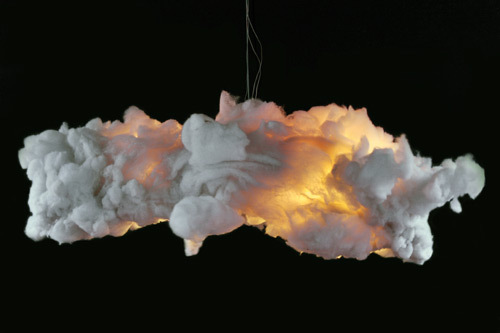 Le Nuage can be used above the dining table, in the bedroom and in representative rooms, such as: reception rooms, showrooms, entrances… etc. 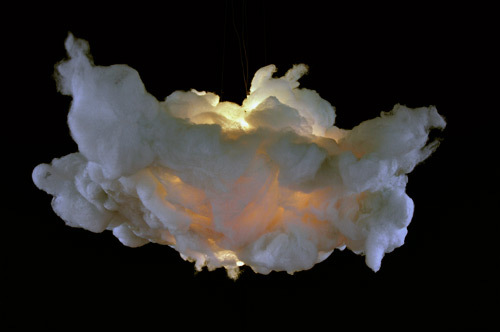 The shape of the light object is determined in consultation with the client, the size may vary between 50 to 1,000 cm. The final result remains one of its kind!